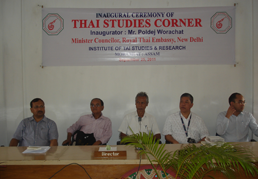 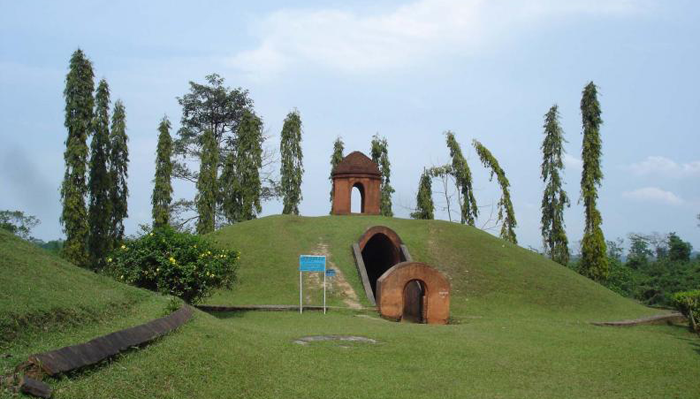 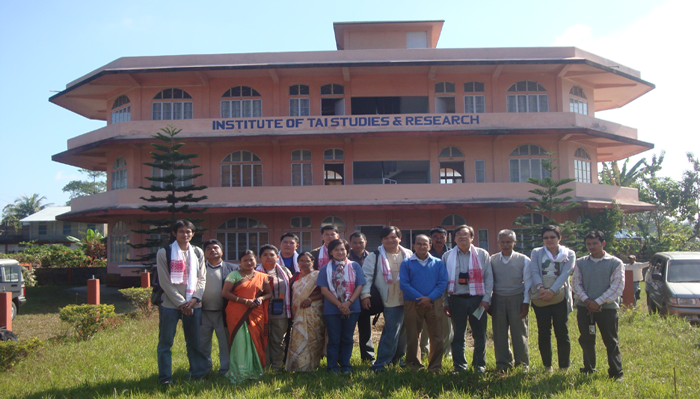 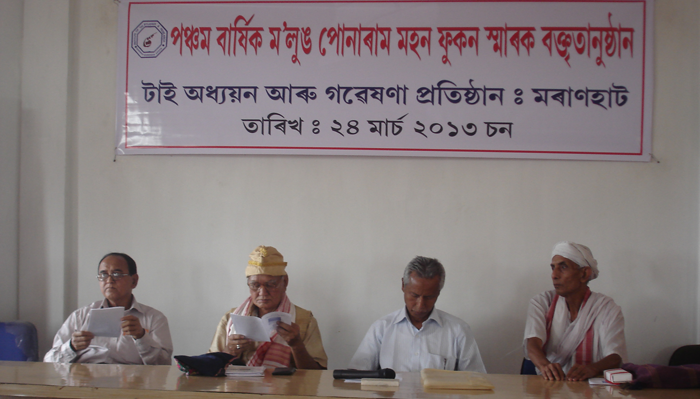 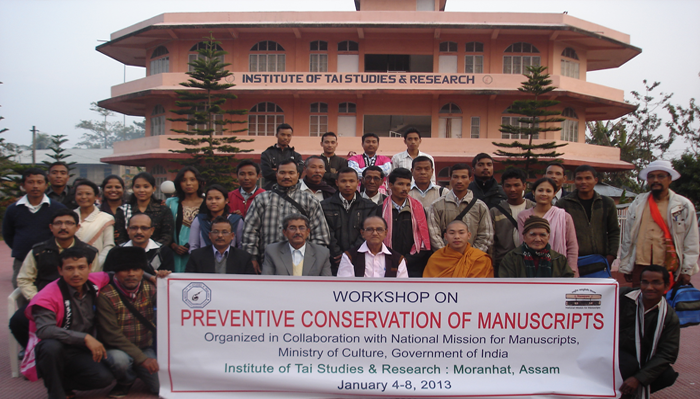 In every year a number of foreign scholars from the countries like Australia, Germany, Japan, Thailand, China and Myanmar come to the Tai inhabited areas of the Northeast India in search of primary research materials on various aspects of the Tais in the region. 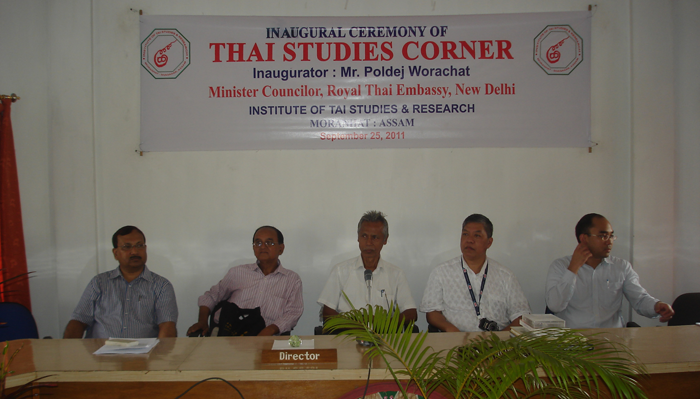 In the event of this, the establishment of Institute of Tai Studies and Research is a commendable academic venture which has the potentiality of attracting the scholars and tourists particularly from Southeast Asian countries to this region. 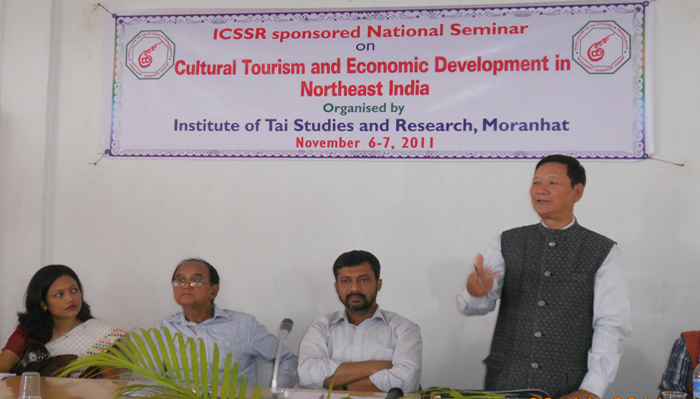 It may also act as a catalytic agent of socio-cultural linkage between India and Southest Asia besides giving a boost to the Look East Policy of Government of India. 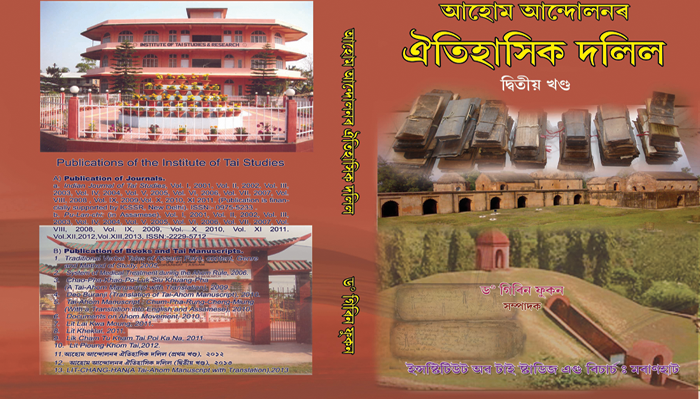 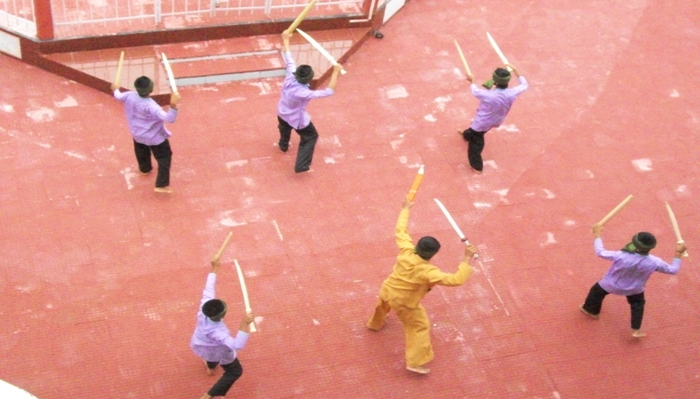 In fact, it is the first Institute of this kind in India dedicated to promoting knowledge about various Tai people of the world their language and literature, art and archaeology, religion and philosophy and their scientific and technological progress, their concern for health and hygiene, ecology and human rights, impacts of globalization on them and so on.